Operated entirely by volunteers, Karuna Charities works solely to provide help for extremely deserving cases, which may otherwise have little or no recourse. Donors looking to support Karuna Charities need not worry about where their donation money goes, because every dollar contributed goes fully to charitable purposes, with no administrative withholdings. Since its inception in 1993, Karuna Charities has been headed by its visionary and permanent chairperson, Mrs. Lekha Sreenivasan. The organization is governed by a body of ten officers, an Executive Committee, and an Advisory Board. In accordance with Karuna’s guidelines, funds are distributed based on the degree of need and the urgency of the situation. Recommendations for awards are encouraged from different sources. Karuna has donated more than a million dollars in cash and $200,000 in goods since its inception. We have supported shelters for battered women, needy children and the homeless in New York and New Jersey, as well as helped families affected by Hurricane Katrina in New Orleans. In India, we helped build a new home for a family of tsunami survivors as well as organized preparations for the traditional Keralite marriage ceremony of an orphan girl. Karuna Charities has also begun to collect and distribute items such as pacemakers, intraocular lenses, wheelchairs and other durable medical goods. Karuna is one of the primary organizations in the U.S. which arranges for the shipping of Indian clothing to areas ravaged by the forces of nature. Every letter of thanks that we get from beneficiaries speaks volumes for the difference Karuna Charities has made in the lives of the needy. Karuna conveys its heartfelt thanks to you for doing your part as a sponsor, advertiser, or member. Thank you for helping us to help the helpless. 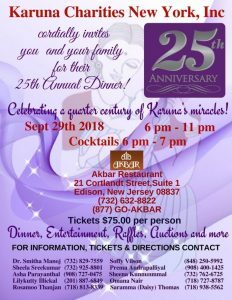 Karuna cordially invites everyone to their 25th Annual dinner celebration. 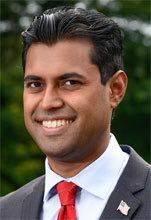 Chief guest will be Mr. Vin Gopal the NJ senator . An evening of fun and entertainment! HELP THE NEEDY AROUND THE WORLD ! The new millennium has dawned, bringing with it renewed hope for a world with less strife, suffering, and hunger. 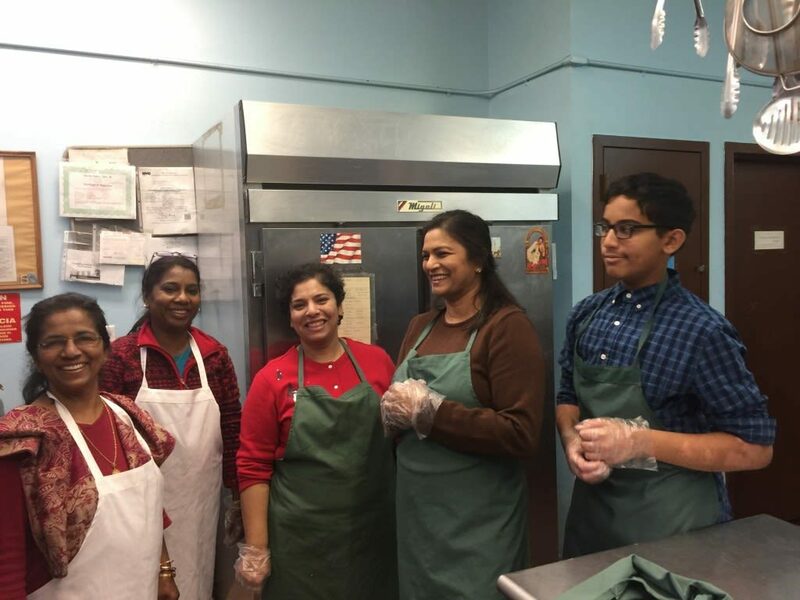 For Karuna Charities, it is yet another opportunity to make a difference in the lives of the less fortunate in India, the United States, and many other parts of the world. Copyright Karuna Charity Inc. All right reserved.